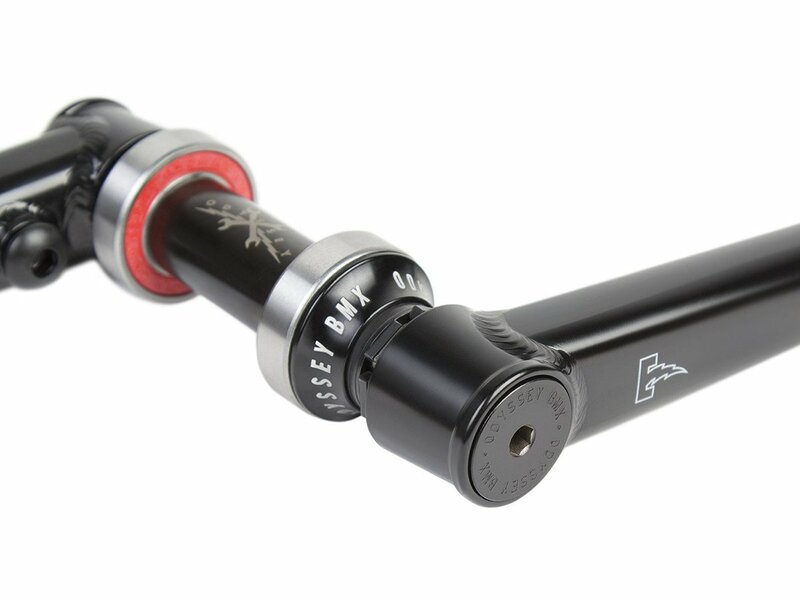 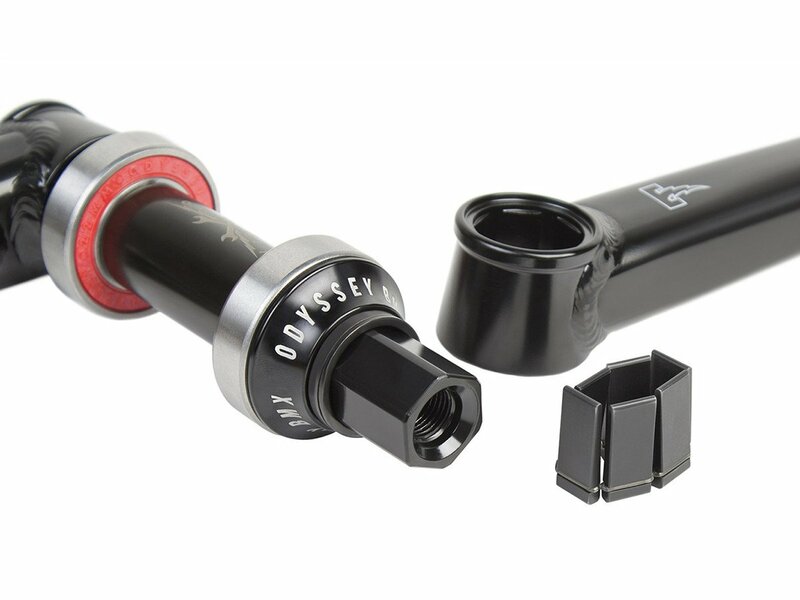 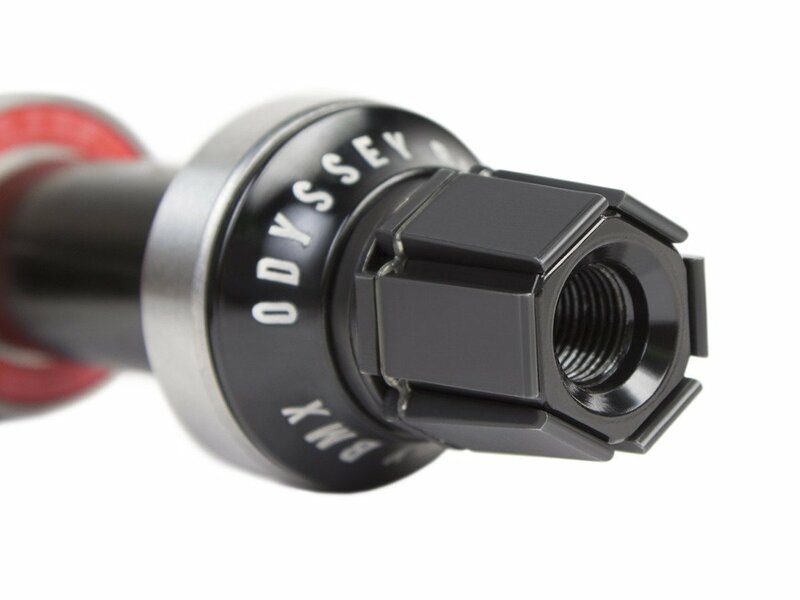 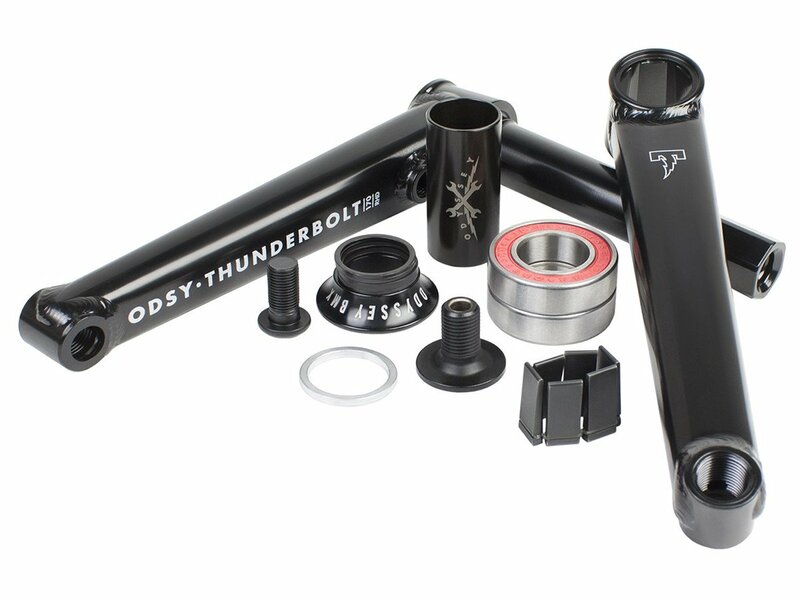 The Odyssey BMX "Thunderbolt+" BMX Crank is Odyssey's tried and true Thunderbolt cranks, along with new branding it also now includes a highquality Mid BB. 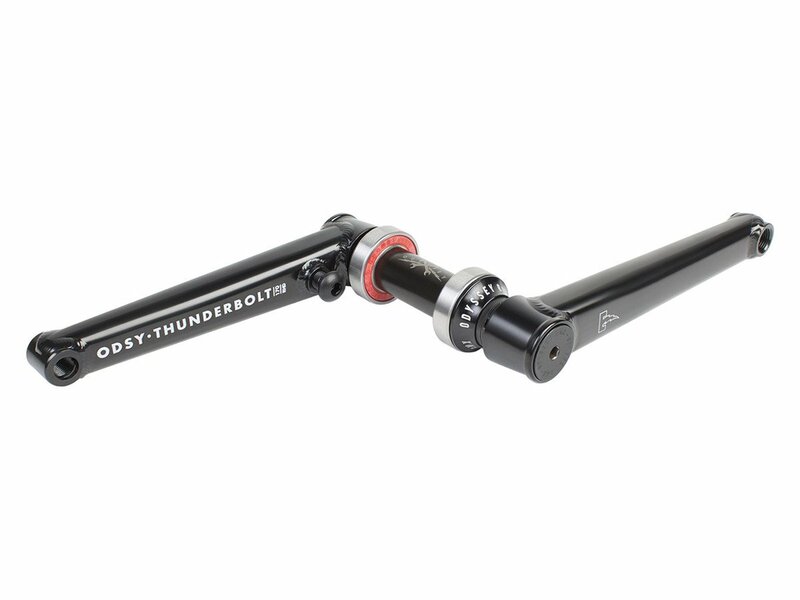 The Odyssey BMX "Thunderbolt+" BMX Crank is one of the most technically advanced crank designs on the market. 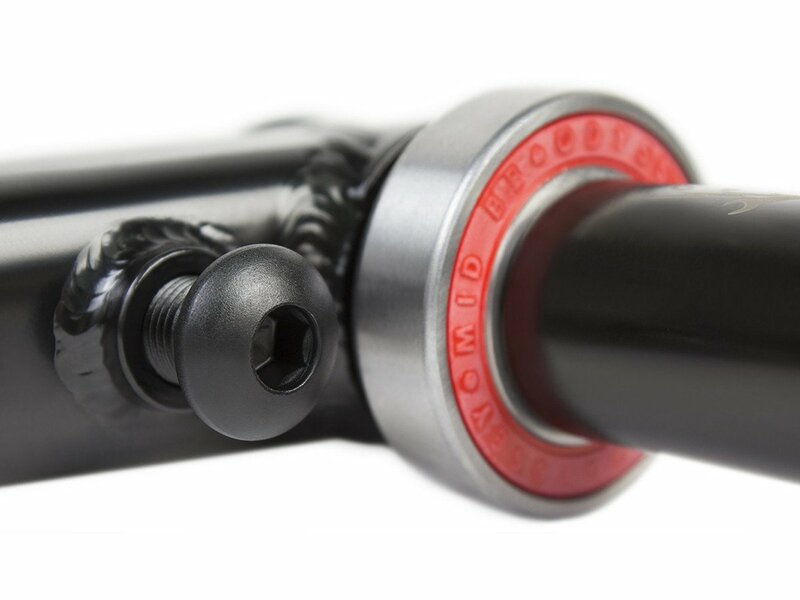 Due to continued advancements in our legendary 41-Thermal processing and heat-treatment system, fatigue life has been increased by a massive margin.